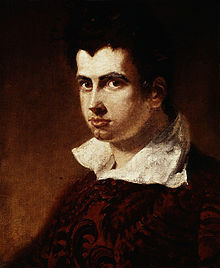 James Henry Leigh Hunt (October 19, 1784 – August 28, 1859) was an English poet and essayist. Keeping along it their eternal stands. Just hid with trees and sparkling with a brook! A lovely woman in a rural spot! To lie and read in, sloping into brooks. Song of Fairies Robbing an Orchard. Confer Colley Cibber: "Stolen sweets are best." That I should make it greater, like a fool. 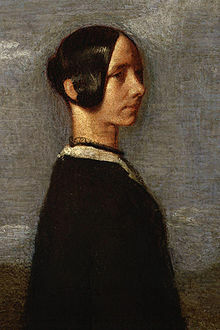 A Thought or Two on Reading Pomfret's "Choice", in The Poetical Works of Leigh Hunt, London: Edward Moxon, 1846, p. 147. This page was last edited on 15 June 2018, at 20:08.